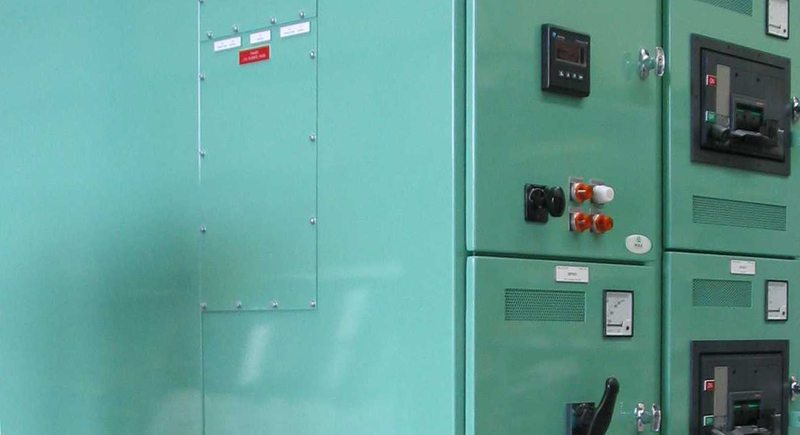 MGE New Zealand is an electrical switchboard manufacturing company specialising in engineered solutions. Our switchboards are manufactured in Northland and Auckland by a world-class team of engineers and electrical professionals. We produce high quality outcomes for clients of all sizes in the industrial and commercial markets, with operations spanning New Zealand, Australia, and the South Pacific.